Hi. Long time no see! I am studying abroad now. And I had never been abroad since now. So it's a first time to go abroad. I had a delighted time now that I went to famous place which is selected as sightseeing spot. Today I tell you the place I went to and show you some photos. At first, this picture display "Mission Bay." there are beautiful sea. And the color of sea separate two types, light green and deep blue, according to next photo. 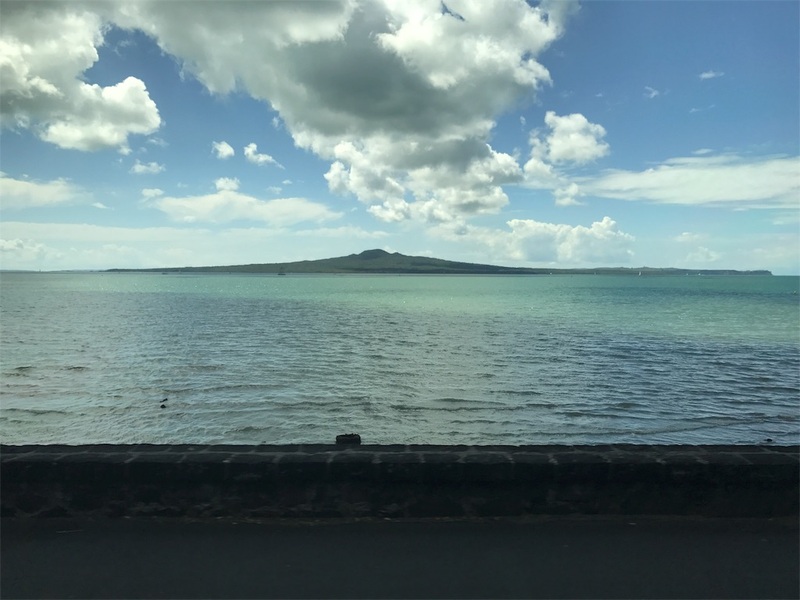 Although now it is winter, it is summer in New Zealand. Therefore, I wanted to swim there but I didn't find locker there and didn't swim for my worry. 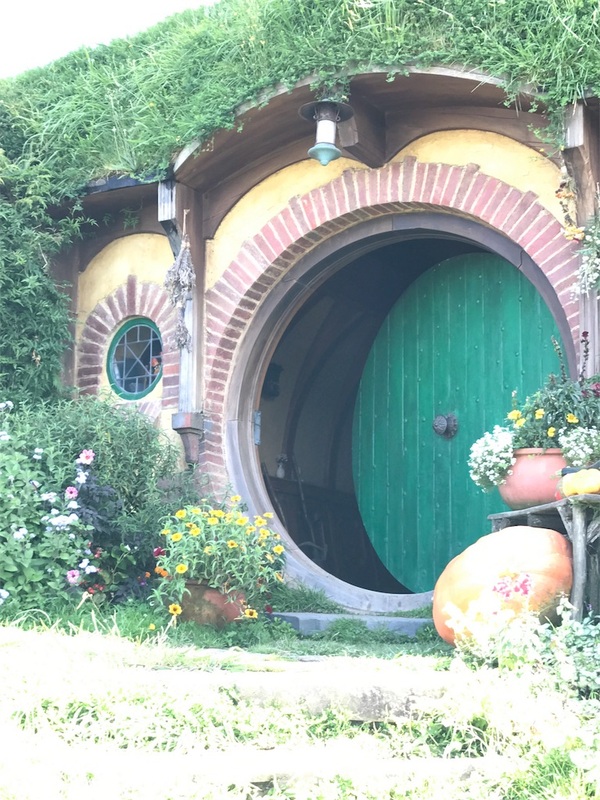 At second, I went to Hobbiton where the movie called "The Load of the Rings" was filmed. But I have never seen this movie. After I come back Japan, I will see it. 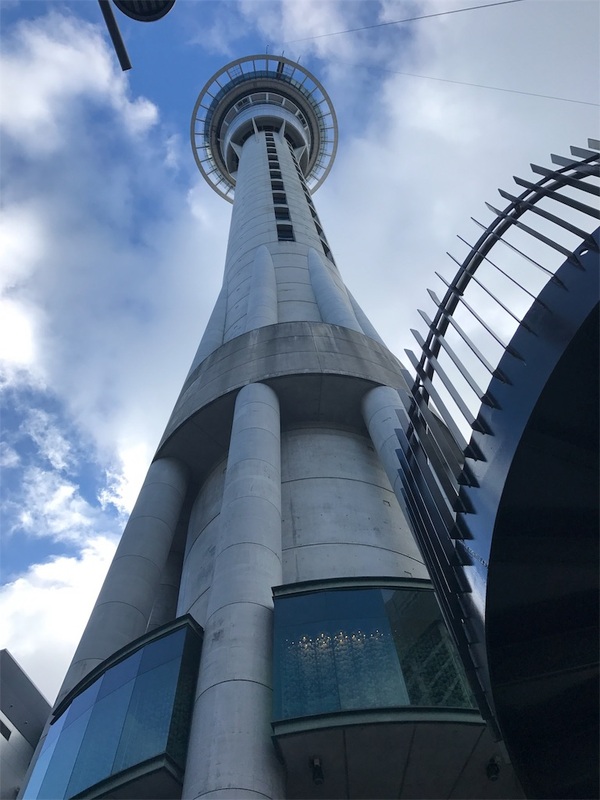 At third, in Auckland there are a little of high manssion or building. So the Sky Tower stand out there. And you can do bungee jumping and sky walking. And the place near it is able for anyone to do inverted bungee jumping. 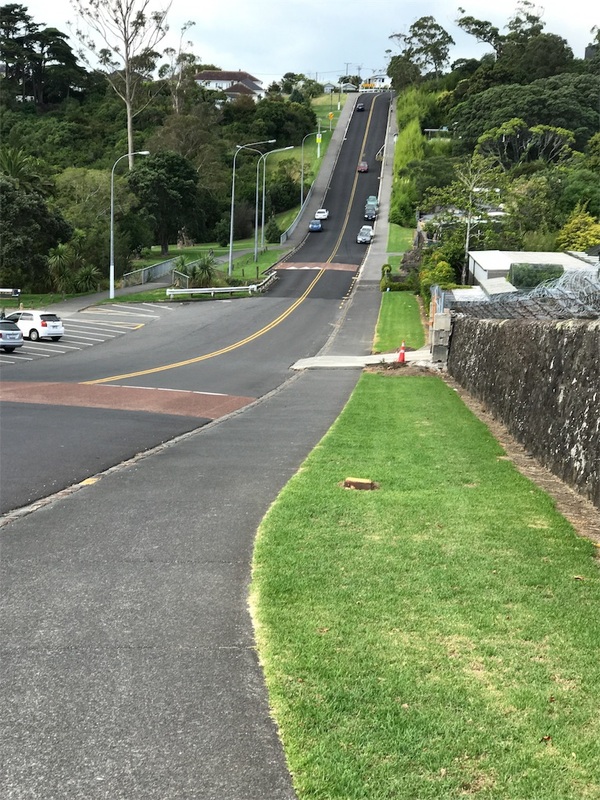 At last in today's blog, in New Zealand there are a lot of sloop and the sloops is a steep incline. For example, if you wanna go to destination and search how far you go to there, you have to guess that you need three times as far as result. P.S. Today's blog is dull. I give you the pretty girl's photo.